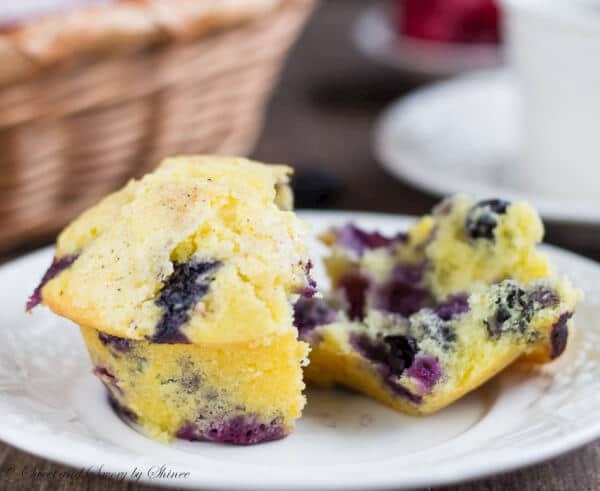 These tall blueberry cheesecake muffins are melt-in-your-mouth-fluffy and loaded with fresh blueberries! 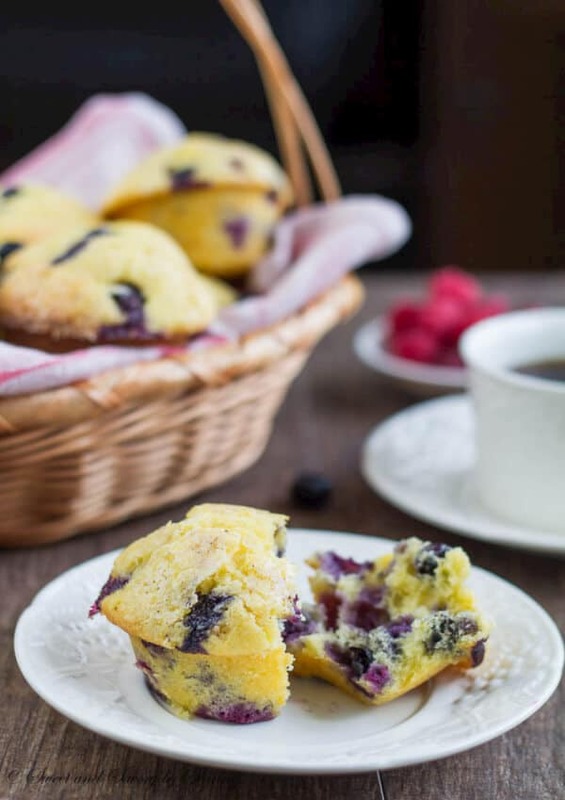 Not your usual blueberry muffins here, you’ve got to try this! It’s been a long time since my last post. I was on an extended vacation visiting my family and friends in Mongolia. Although I had an ambitious plan to keep posting new recipes while on vacation, it didn’t really work out. I’ve been too busy traveling, catching up with friends and spending some quality time with my family. Now I’m back to reality and out of excuses. 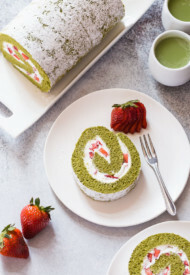 😉 I have many recipes to share with you that I’ve prepared before my vacation though. Let’s be honest, everyone’s got their favorite blueberry muffins recipe. And I’m not here to share another one with you. Instead, today’s muffin recipe is different. It’s blueberry cheesecake muffin! These muffins are ultra-light and ultra-soft. It’s basically cupcake without frosting. Shh, I still like to think they’re muffins, it sounds healthier! 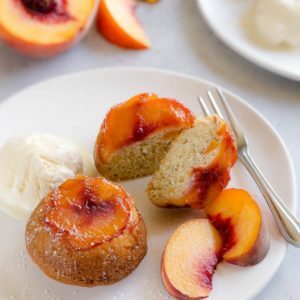 The secret to these ultra-soft muffins is orange-infused cream cheese mixture. Make sure your cream cheese is at room temperature for smooth and creamy texture. I also recommend to have your eggs, butter and milk out for at least half hour before you start. 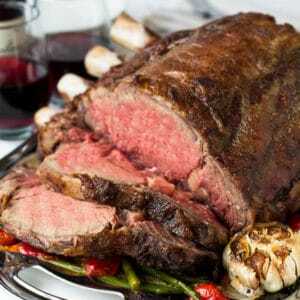 The ingredients incorporate with each other much better when everything is at room temperature. 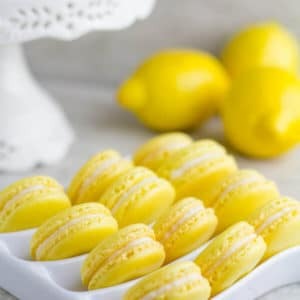 Don’t mix too long after you add dry ingredients. Overmixing will result in denser muffins. To achieve the tall dome, we first fill the muffin cups to the top and then bake them at high temperature. Oh and that sugar glaze creates amazingly delicate crust on top with small nutmeg specs. So beautiful! Ah, I wish you could smell this. 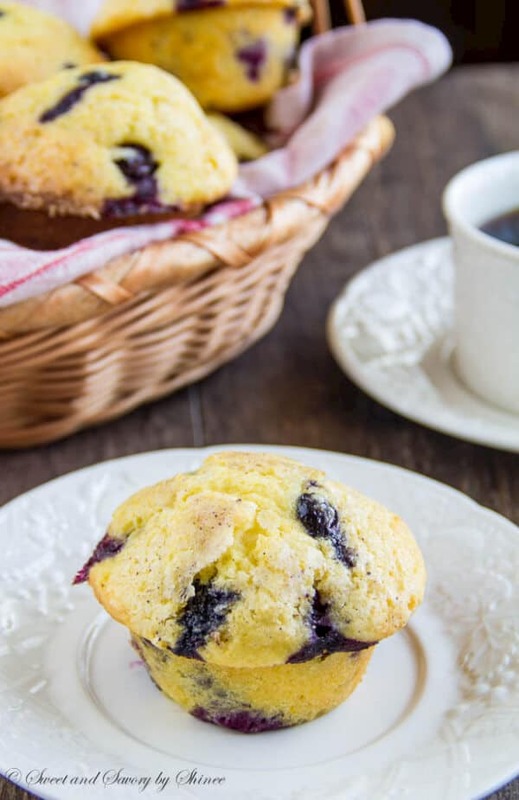 It’s so easy to indulge in too many of these melt-in-your-mouth-fluffy muffins loaded with fresh blueberries. 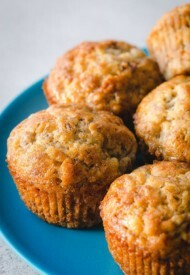 I definitely work out harder when I bake a batch of these muffins, but it’s worth every last sweat! Preheat the oven to 400°F (200°C). Grease muffin pan, or line with paper liners. To prepare the glaze, combine sugar, vanilla extract, water and ground nutmeg in a small bowl. Set aside. To make the cheesecake filling, mix together cream cheese, 1/3 cup of sugar and orange zest with a rubber spatula in a medium bowl until smooth. Set aside. To make the muffin batter, whisk together flour, baking powder and salt in a medium bowl. Set aside. In a large mixing bowl with paddle attachment, beat butter and remaining 2/3 cup of sugar until fluffy, 1-2 minutes. Beat in the eggs one at a time scraping the sides after each addition. Stir in pure vanilla extract. Add half of flour, then half of milk into the batter, and repeat. Don’t overmix. Gently fold in cheesecake mixture. Set aside 1/4 cup of blueberries. Roll the remaining blueberries in 2 tablespoons of flour. 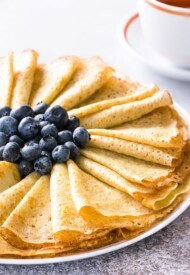 Fold in floured blueberries into a batter. This will prevent the blueberries from sinking. 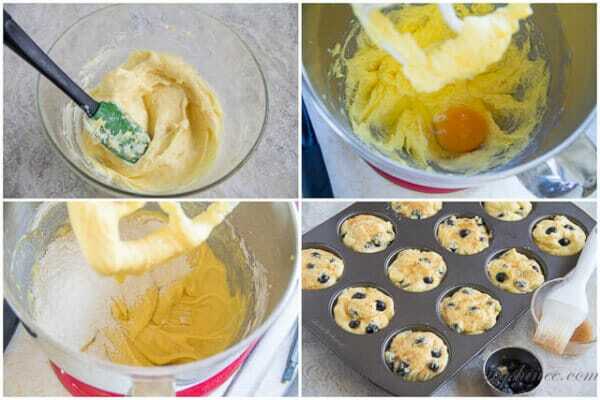 Divide the batter into 12 muffin cups. The muffin cups will be pretty full. Smear prepared glaze over each muffin. Bake for 15-18 minutes. It’s ready when the inserted toothpick comes out clean. Cool for 15 minutes on wire rack and the remove from the pan. 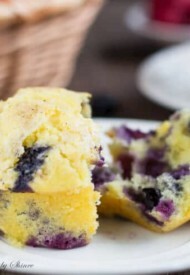 Shinee – I just made these blueberry muffins following your recipe but I’m curious if the yield of 18 muffins you have listed on your recipe is incorrect. My muffins turned out kind of short and when I just looked back through your blog entry you show a picture of a 12 cup muffin pan, not 18. I don’t think I did anything wrong… Can you let me know if this was simply an error? Thanks!!!! They still look delicious and are cooling right now. Hi, Jennifer! It did yield 18 muffins. My other muffin pan is too ugly to show on the pictures, so I didn’t include it. 🙂 Looking back to my pictures though, I see that I didn’t exactly fill the muffin cups to the top. Maybe that’s the issue for the discrepancy? Let me know how you like the muffins. Thank you for checking in. Jennifer, I recently made these muffins again and you’re right I got 12 muffins by filling the muffin cups all the way to the top. I’m so sorry for the confusion and I appreciate you pointed that out! I updated the recipe. 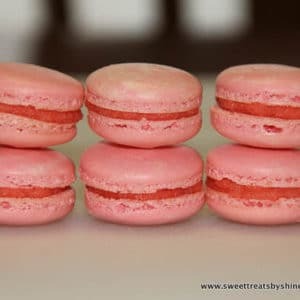 Shinee – Thanks for taking the time to reply to me again and update the recipe. Since my original post I had actually made the muffins a 2nd time and I think that time I made 14 muffins and they were a little taller but next time I’ll go for the even dozen and fill them all the way up. They are a delicious muffin. 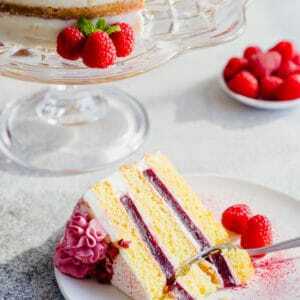 – A little time consuming but really yummy. Thanks!! !